Israel has announced its intention to carry out mass demolitions to the homes of 300 Palestinians in the Al Maleh area of the Jordan Valley, and to force the residents to leave the area. This is a humanitarian crisis, as well as a political one. On a humanitarian level, all of those affected survive by herding their animals and would no longer be able to sustain their families if they are driven from their land. On a political level, these expulsions are part of the longer-term ethnic cleansing of the Jordan Valley, to remove Palestinians in order to expand illegal settlements, to control water and fertile land, and ultimately to annex this part of the West Bank permanently. We therefore urge you to write to your MP as a matter of urgency. Click this link (link to letter) for a sample letter, which you can adapt. To make it easy to write to your MP, we suggest you use the website Write to Them, which enables you quickly to find your MP, paste your letter into the site, and automatically send it off. For updates on developments in the Al Maleh area, visit the Jordan Valley Solidarity website and Facebook page. 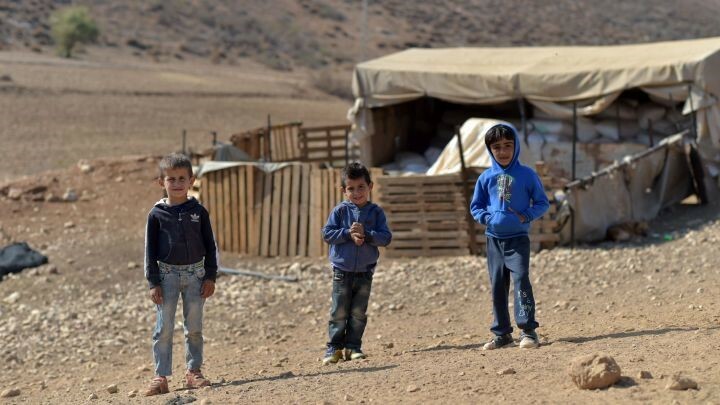 Thank you for supporting Palestinians in the Jordan Valley.